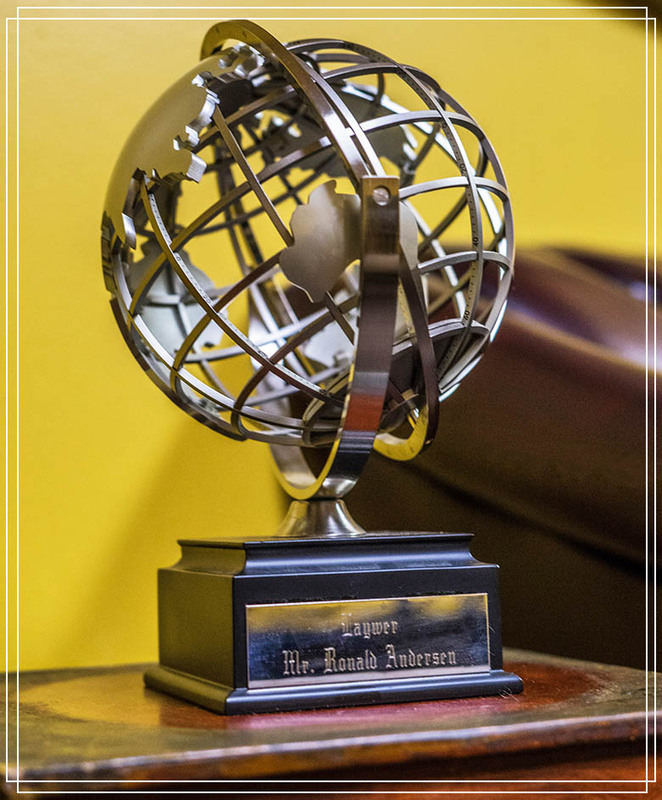 The Hurst Law Group has high standards of personal dedication and professional excellence to provide you with the answers and aggressive defense you need today. 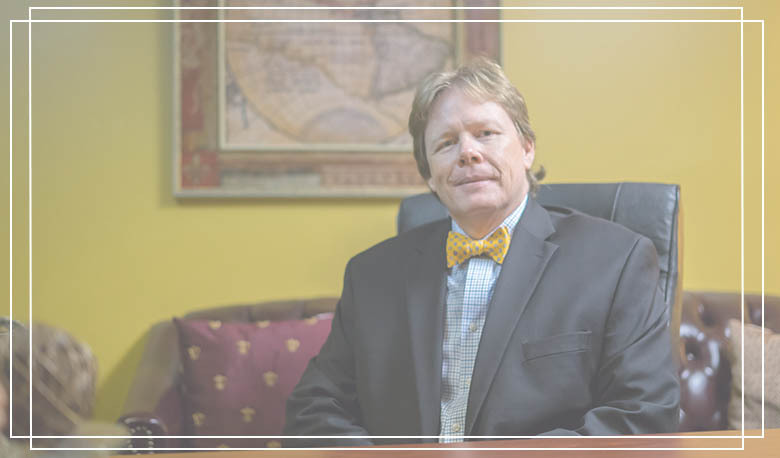 The Hurst Law Group’s criminal defense practice is devoted to providing high-powered representation to clients charged with a broad range of state and federal offenses. We cover anything from misdemeanors, DUI’s to felony drug trafficking, money laundering and first degree murder. Let us worry about your case so you don’t have to. An Attorney you can trust. The Hurst Law Group’s criminal defense practice is devoted to providing high-powered representation to clients charged with a broad range of state and federal offenses. We cover anything from misdemeanors, DUI’s to felony drug trafficking, money laundering and first degree murder.